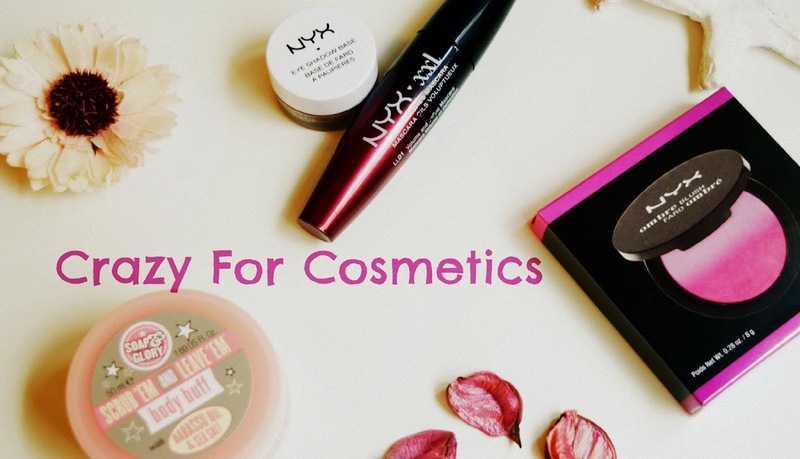 Stocking up makeup products and using them can be very interesting for people like me, but cleaning it up after late night functions or parties can be a drab thing. 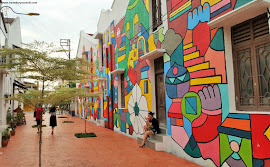 Especially when I am traveling, I come back to the room dead tired and the thought that I must remove the makeup before hitting the bed, makes me go aaarrghh!! But I somehow gear up my energy , thinking of the consequences of not removing makeup and make sure I properly remove the makeup , wash my face with a facial foam and use a moisturizer. 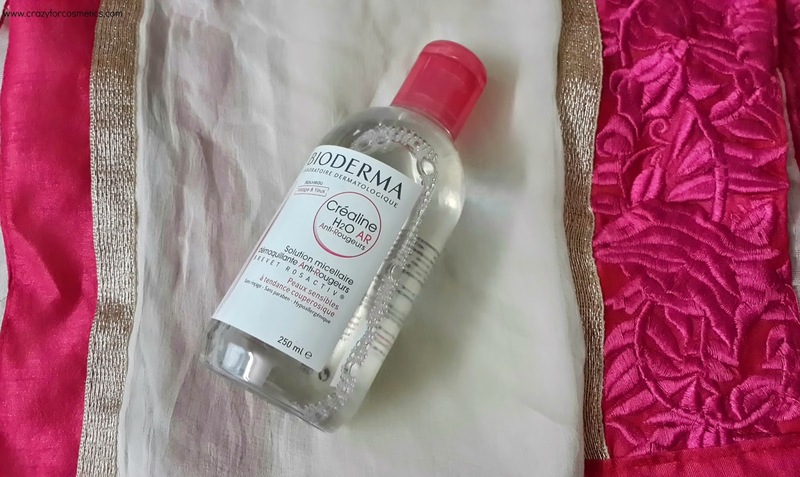 One of my friends told me to grab the Bioderma Crealine Water from Paris which would come handy for makeup removal during travel times especially. Read about my Paris & Switzerland haul here. • Soothing and decongesting active ingredients prevent the feelings of irritation often caused by cleansing. • Sensibio H2O guarantees excellent cutaneous and ocular tolerance (tested under ophthalmological supervision). Sensibio H2O is an ultra-mild cleansing formula, use it with the utmost care. 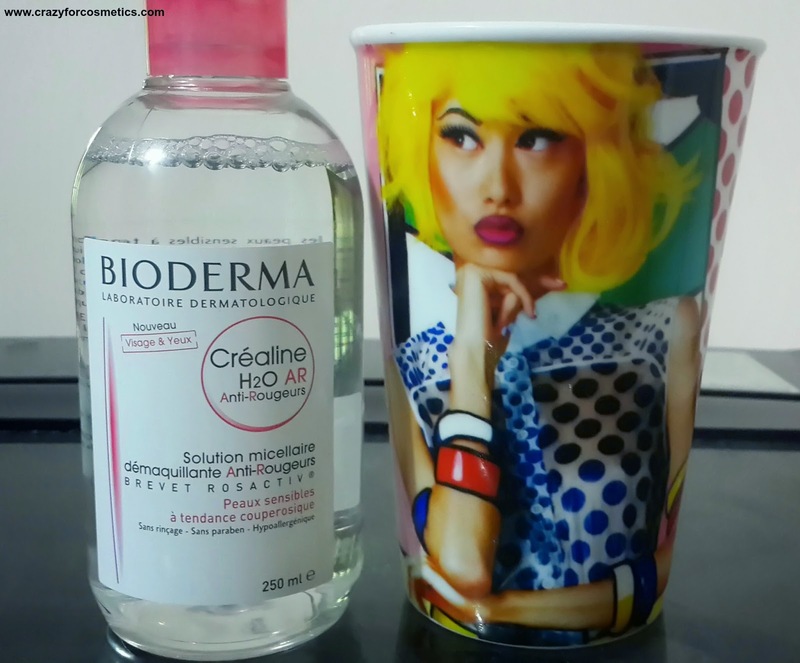 The Bioderma SensiBio Water comes in a sturdy plastic transparent bottle with a pink cap. It actually does not look like a makeup remover, it resembles a medicine bottle. I purchased a 250 ml one and it is quite big and bulky. For travel purposes you can opt for smaller ones. 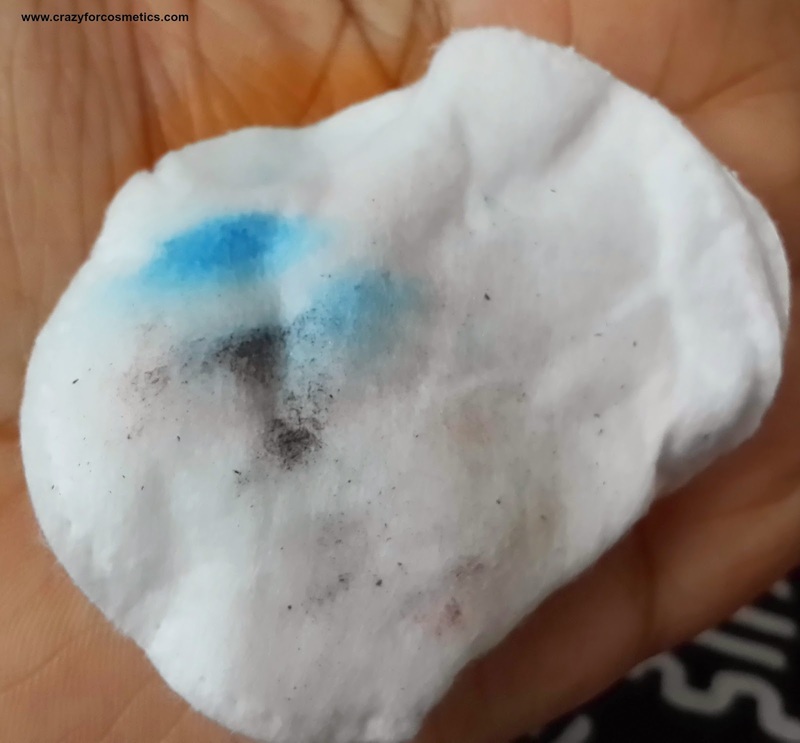 You can take the product on a cotton pad and gently wipe out the makeup till the cotton pads come out clean. There is no need to wash your face after that. The product is just like plain water - colorless, odorless, tasteless ??? Yikes !!! No I didn't try that. The nozzle is quite small, hence the right amount of product can be taken for usage. It just feels like cleansing your face with normal water, no tingling sensation whatsoever.It does have a very very mild smell which can be felt only if I try doing pranayama with the cotton pad.!! It removes the eyemakeup easily and it does not cause any burning sensation in the eyes .... Happy Dance !!!! 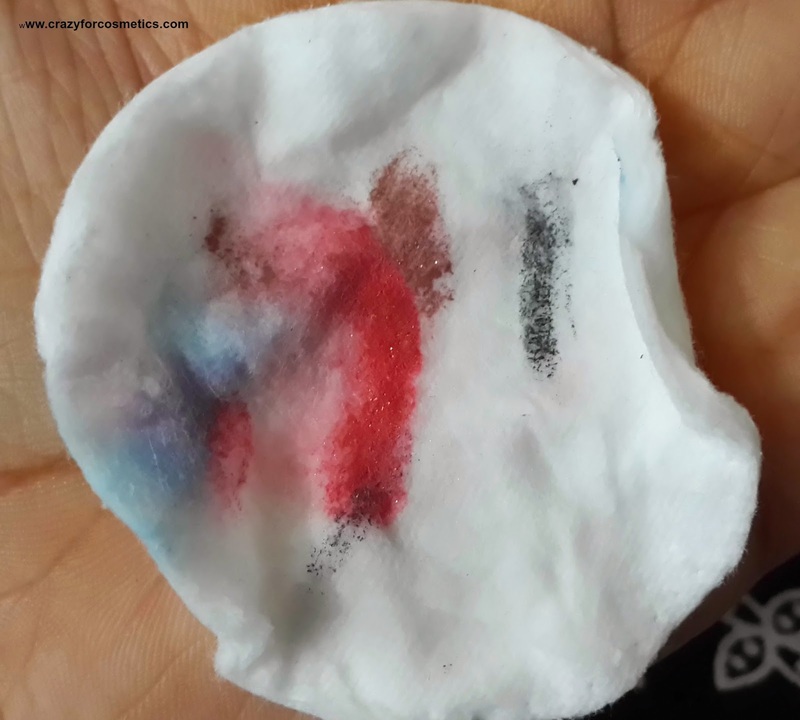 It takes about 4 cotton pads to remove entire face makeup completely.Lipsticks can also be removed easily whereas it was very tough to remove a Max Factor lipstain. I don't know what ingredient he has used in it, even after my bath it refused to go. I literally had to scrap it out. So I am not complaining Bioderma!!!! 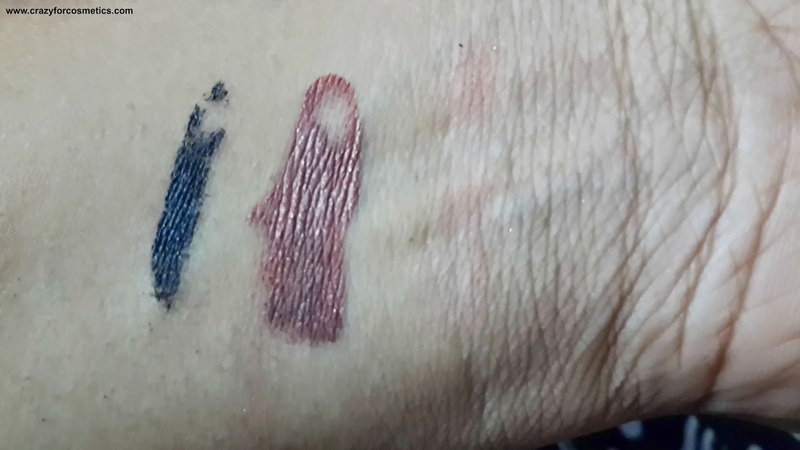 I have showed a demo in pictures how Bioderma Crealine Water has removed the makeup products in just one cotton pad. Step 4 : Leftover swatches after one cotton pad bring utilized properly. 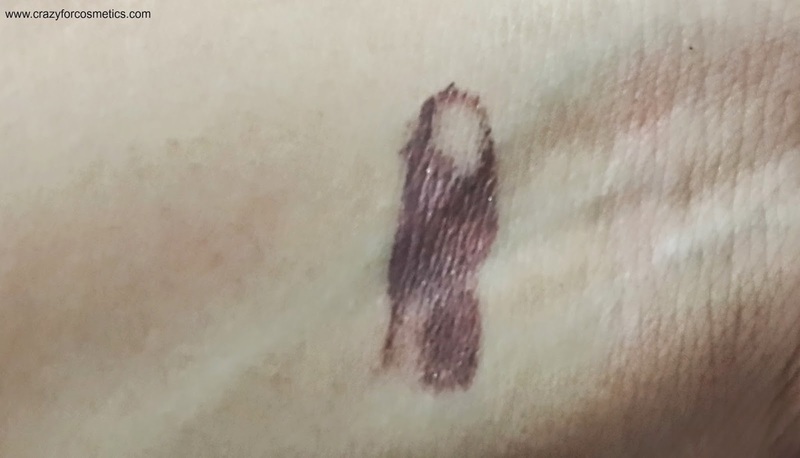 Step 5 : Used Bioderma Crealine 4 to 5 drops on a new cotton pad and removed the eyeliner but this Max Factor lipstain was refusing to come out. 3 : It removes makeup completely. 4 : Eliminates the need to wash the face . You can grab it online from amazon pruplle or strawberrynet in India. 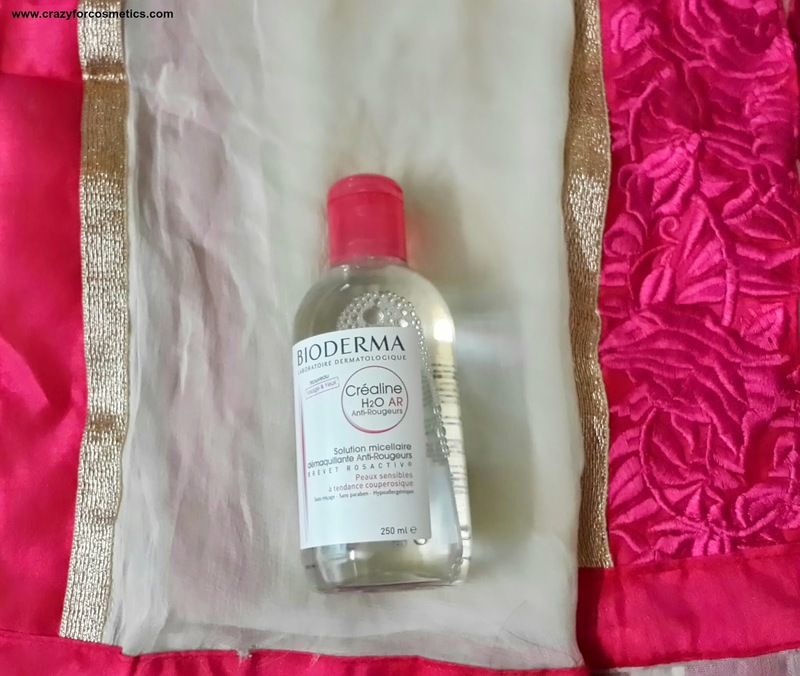 Bioderma Crealine Water can be your best buddy at times when you are dead tired to remove makeup and does not cause any skin irritations and is safe to use for removal of eyemakeup.It did not cause any skin breakouts too which can be ideal for sensitive skin. It eliminates the need to wash your face after makeup removal.Ideal product in travel kit. Store it in a dark cool place.